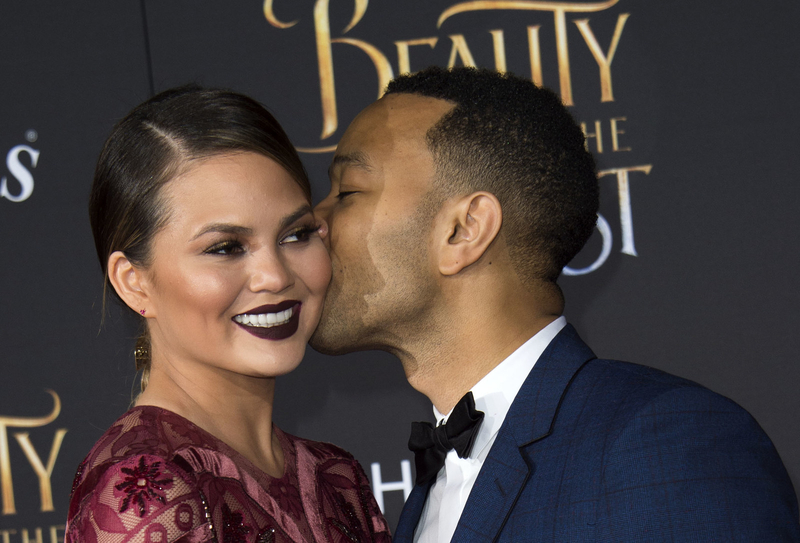 In a recent interview with Us Weekly, Chrissy jokingly explained the REAL reason their marriage will stand the test of time — and it has a lot to do with their daughter, Luna. I told him the No. 1 reason we are not getting divorced is because I refuse to see another woman with my baby.